To view archive reports from each day of the inquest hearings, scroll to the bottom of this page and follow the relevant links. 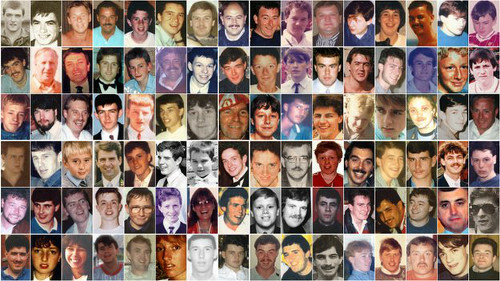 A note of a request from officers at Hillsborough, which would have stopped fans entering central pens, "vanished from the record", the inquests into the disaster have heard. The radio message was from police at the back of the Leppings Lane turnstiles, to shut the gates at the back of a tunnel to the central pens. It was left out of subsequent logs. Ninety-six fans died following the crush in the pens, when an exit gate was opened at Hillsborough in 1989. 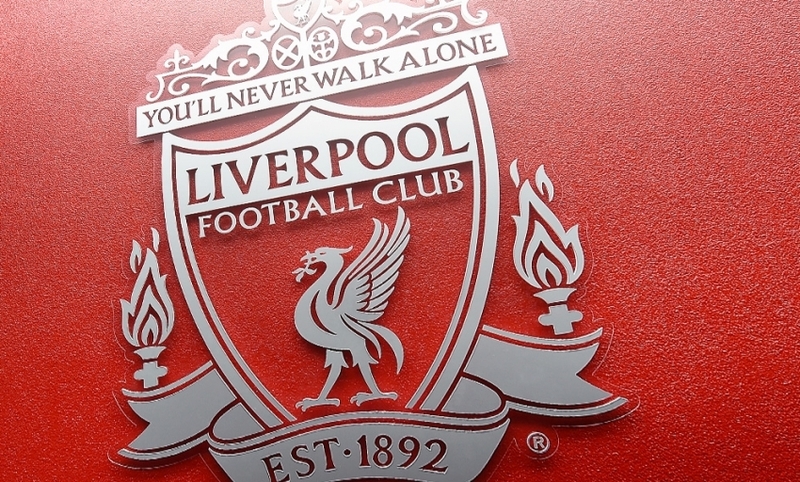 The jury at the inquests in Warrington was shown a log typed by former PC Trevor Bichard, from 16 April, the day after the disaster at the FA Cup semi-final game between Liverpool and Nottingham Forest. The request logged at 14:55 GMT by the CCTV operator in the police control box said: "From officers at rear of Leppings Lane terrace shut the gates at the back of the tunnel." However, the request did not appear in Mr Bichard's second version of his log - which was written sometime between 16 April and his statement on 2 May - nor did he mention it during his evidence at the Taylor Inquiry, or to the initial inquests into the disaster. Brenda Campbell, a barrister representing a group of Hillsborough families, said when Mr Bichard was previously interviewed, he told officers the tunnel was "never mentioned, never discussed, never considered verbally". Ms Campbell asked him: "Under whose orders did you leave it out from your other version?" He told the jury a handwritten tick next to the message suggested it had been entered into the later log. I've never lied. I've always had honestly held beliefs"
Ms Campbell then asked: "Under whose orders did you lie to Lord Justice Taylor, eight weeks later?" Mr Bichard said: "I've never lied. I've always had honestly held beliefs. "I'm not saying that I'm right with everything, but my beliefs have always been honestly held." Ms Campbell said Mr Bichard told Lord Justice Taylor the tunnel "just didn't enter his mind". She asked him how he explained the lies to Lord Justice Taylor and the original inquests. Mr Bichard replied: "I can't explain it at all." Retired PC Trevor Bichard, one of five officers who were in the control room, is continuing to give evidence at the inquests. He told the jury on Monday no-one inside the box was monitoring the central pens where the crush took place.